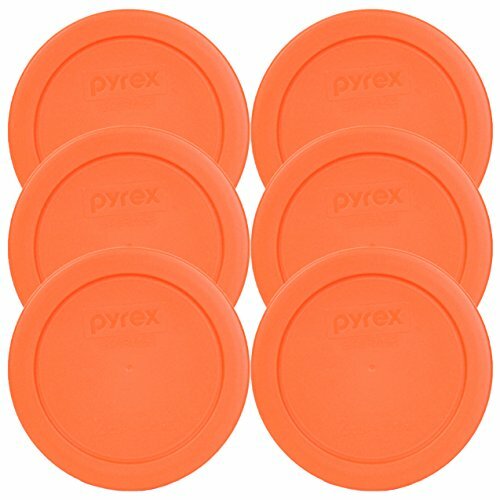 Pyrex 7200-PC Round 2 Cup Storage Lid for Glass Bowls (6, Orange) by Pyrex at Baking Love. MPN: FBA_7200-PC. Hurry! Limited time offer. Offer valid only while supplies last. View More In Commercial Food Storage - Page 5.